Factory part that works great. Same day shipping and had it in 3 days. Best place to get hard to find parts. 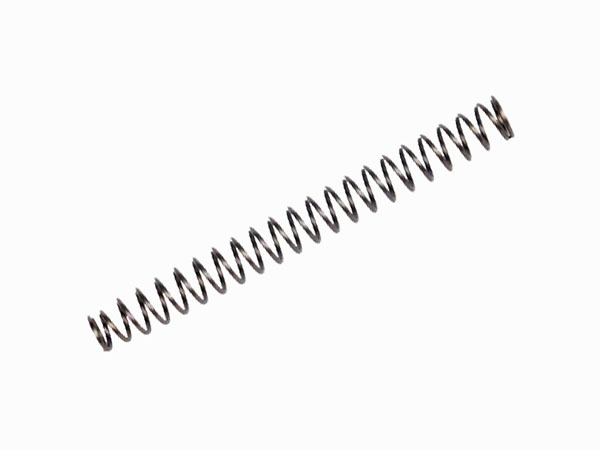 Top Gun Supply was a great source for these hard to find factory springs for Sig Mosquito. Fair price, fast shipping/delivery. My first experience with Top Gun Supply and it was excellent. Will shop with these folks again and would highly recommend them. 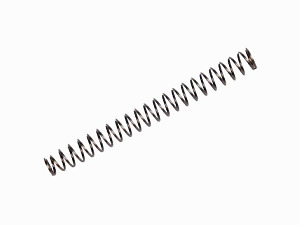 The spring was exactly what I needed. Top Gun was fast and had great customer service.Will use them again.